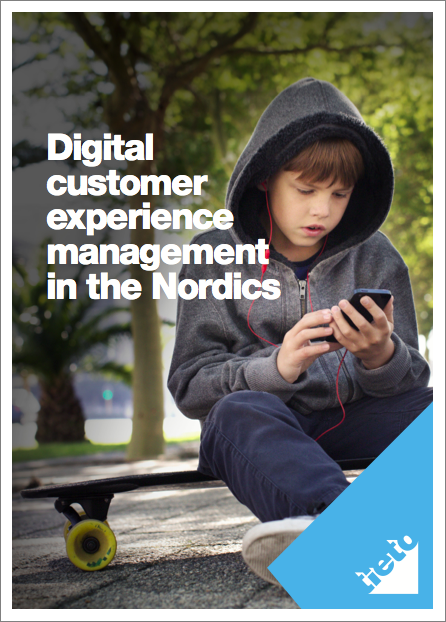 A 2014 study by Marketvisio on Customer Experience Management maturity and digital development, commissioned by Tieto. 320 decision makers from the retail and financial services sector were interviewed in Finland, Sweden and Norway. 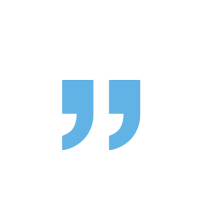 Read how decision makers in Finland, Sweden and Norway see CEM, now and in the coming years. A Tieto commissioned study with 320 c-level respondents in retail and financial services.